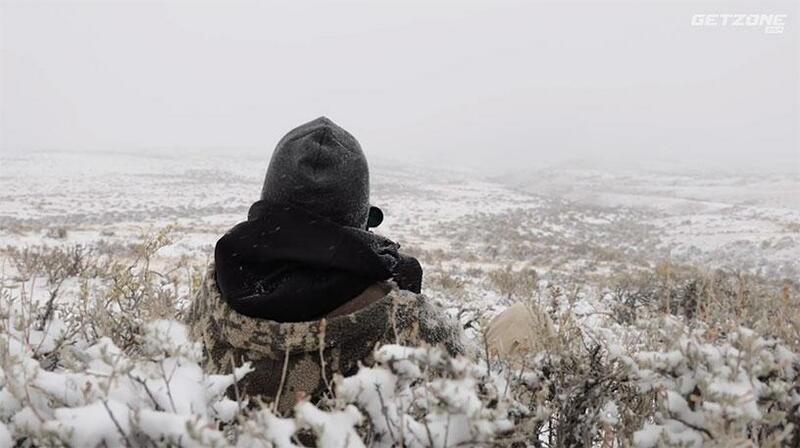 In this episode, Geoff and crew are hunting Wyoming coyotes. Early on in the first stand, the guys get beat and their targets get away. They decide to move on, afraid this could set the tone for the day. When snow rolls in it seems things might not get any better, and even if they do, it’ll be a tough shot!